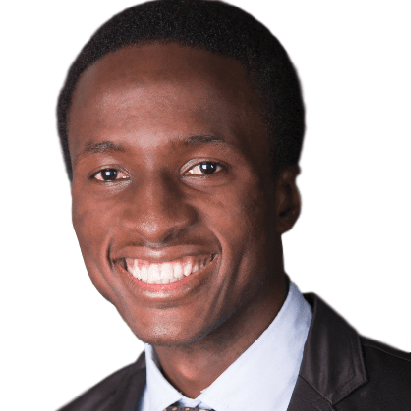 Samuel Edet is the founder of Colloq Initiative and a joint doctoral student at IMT, Italy and KU Leuven, Belgium. His research interest spans, economics of innovation and strategy, network science and neural networks. He is a 2017 Nominee of the Thomson Reuters Excellence Award for student research in data science. He is keen on developing Africa’s leadership, academic and business spaces.